Shoshana Zuboff's new book The Age of Surveillance Capitalism among the January selections. ❝ The challenges to humanity posed by the digital future, the first detailed examination of the unprecedented form of power called "surveillance capitalism," and the quest by powerful corporations to predict and control our behavior. 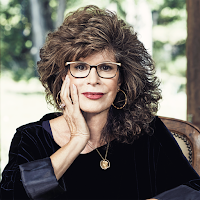 SHOSHANA ZUBOFF is the Charles Edward Wilson Professor emerita at the Harvard Business School & author of several books, including The Age of Surveillance Capitalism. 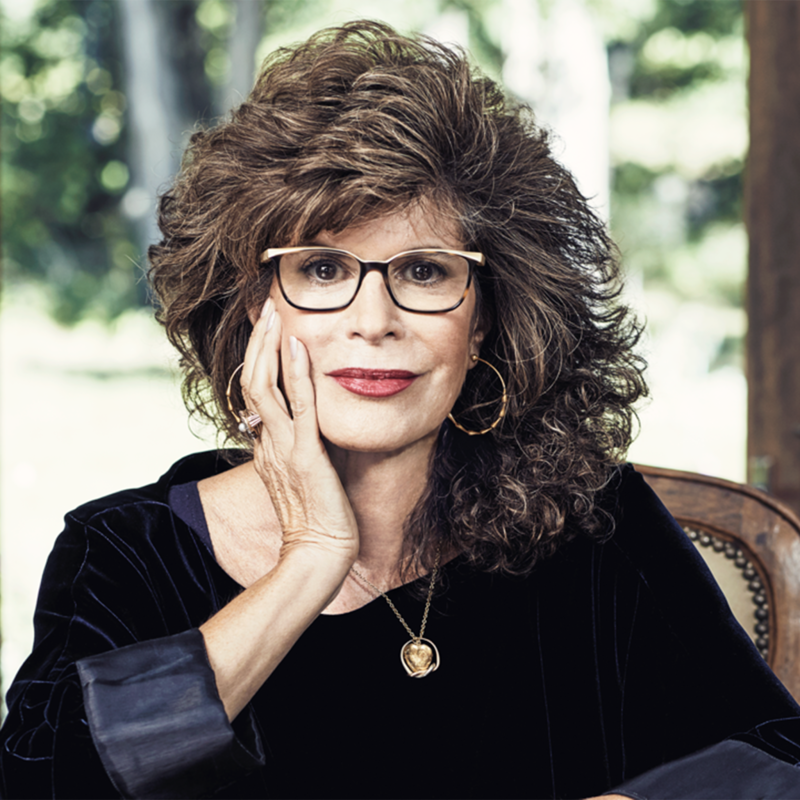 Watch her deliver a keynote on "The Fight for the Soul of Our Civilization" below, and learn more about booking Shoshana for your next event today.